Search all of the Phoenix area with our online tools to make you smarter and faster. We've been serving the Phoenix area for over 20 years and have the knowledge and expertise to make sure you are happy. "I highly recommend Patricia Cain. I have purchased numerous investment properties during a challenging time in the housing market. With Patricia’s help and expertise, I was able to buy the properties that were right for my needs. Patricia was ever patient, smart and highly professional. She always puts the client first. She is the hardest working realtor I know, and a generous and ethical person. 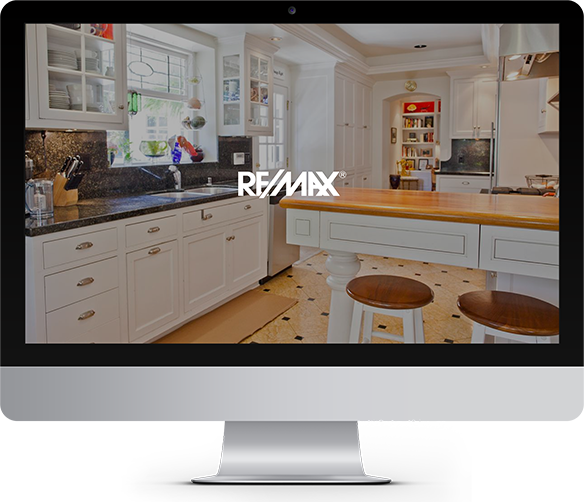 Your search for the perfect realtor stops with Ms. Cain." "Patricia also manages the property and helped me find qualified tenants. I am very happy with her services and dedication." "I have purchased several investment properties as well as my personal residence through Patricia. She also manages each of my investment properties. Patricia has been an excellent real estate agent for me and I can't say enough good things about her as a property manager. She has placed excellent tenants in all units and when maintenance issues arise, she is all over them. I highly recommend her."